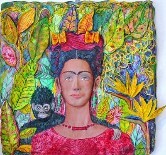 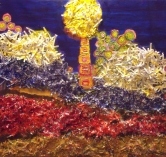 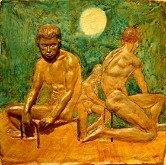 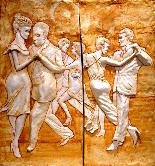 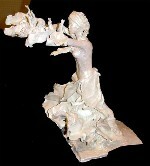 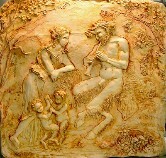 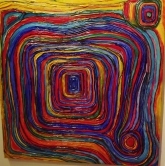 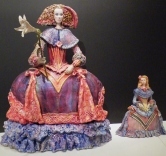 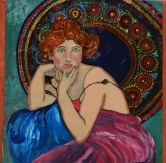 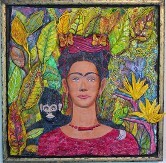 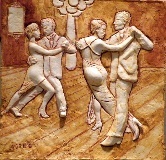 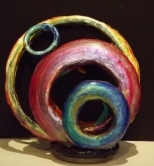 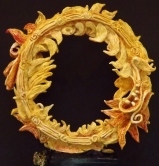 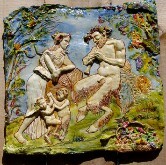 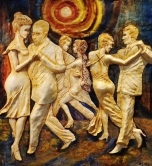 This ceramic relief received First Prize of Sculpture in May 2001 at the New Orleans Convention Center. 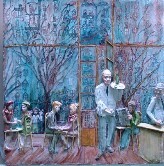 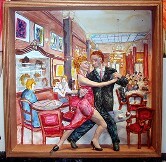 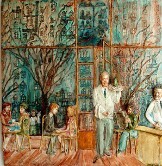 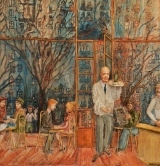 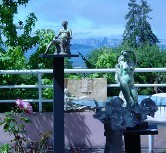 It is part of a series of sculptures about the cafes of Buenos Aires. 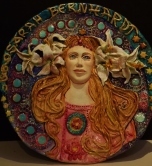 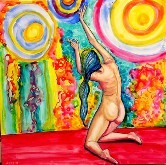 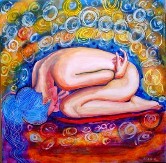 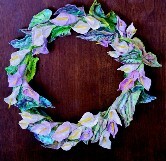 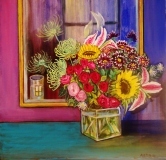 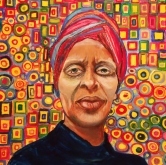 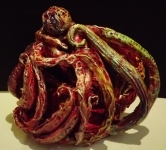 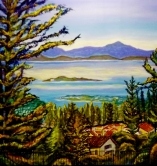 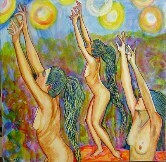 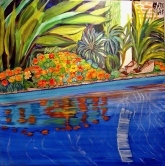 Other pieces in the series include two ceramic and terra cota pieces and two pieces in acrylic paste.